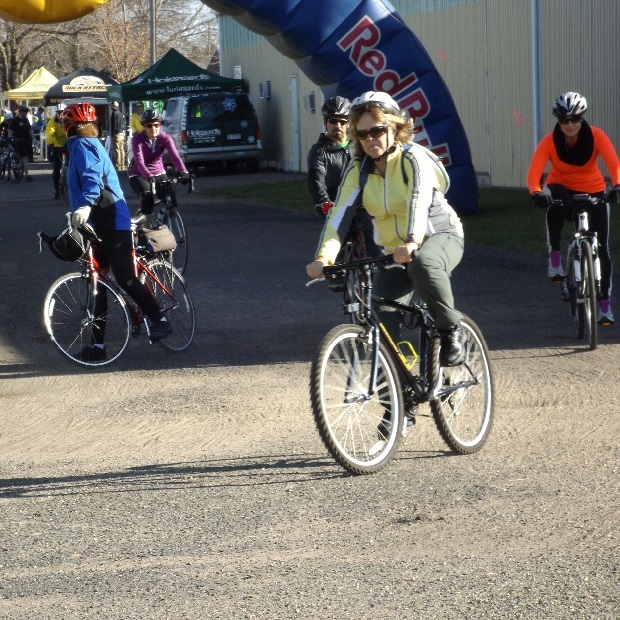 Only 19-days until the 50th Annual Minnesota Ironman Bike Ride, Sunday April 24, are you ready to claim your bragging rights? 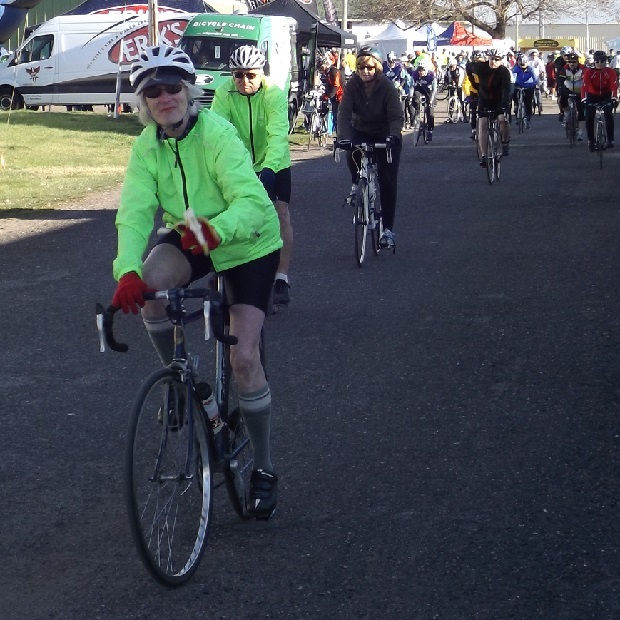 Riders on the 49th Annual Minnesota Ironman Bicycle Ride leaving from the Washington County Fairgrounds. 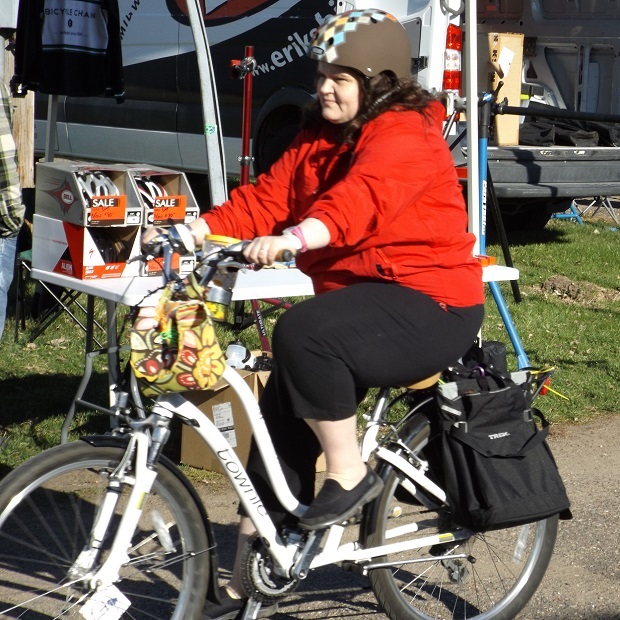 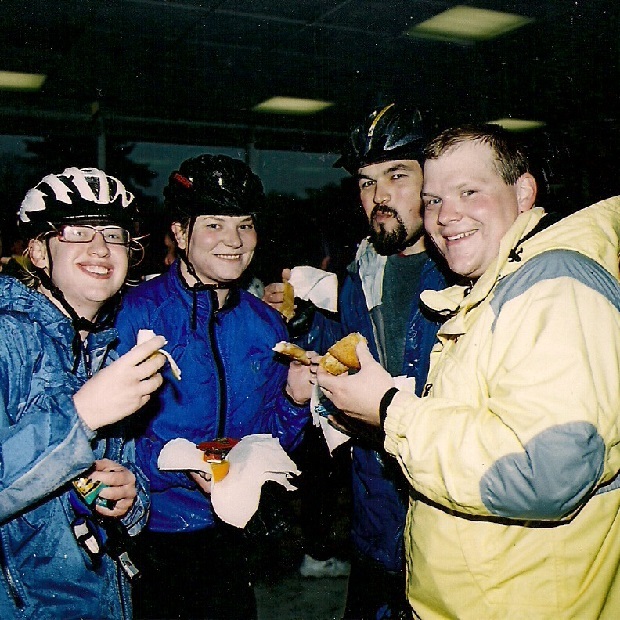 This entry was posted in News and tagged #FindYourNextAdventure, #onlyinMN, bike Stillwater, bike Washington County, Erik’s Bike Sponsor, Gateway trail, Minnesota Ironman Bike Ride, MN Bike Events, Park Tool Sponsor, Penn Cycle Sponsor, Spring bike event on April 4, 2016 by Russ Lowthian. 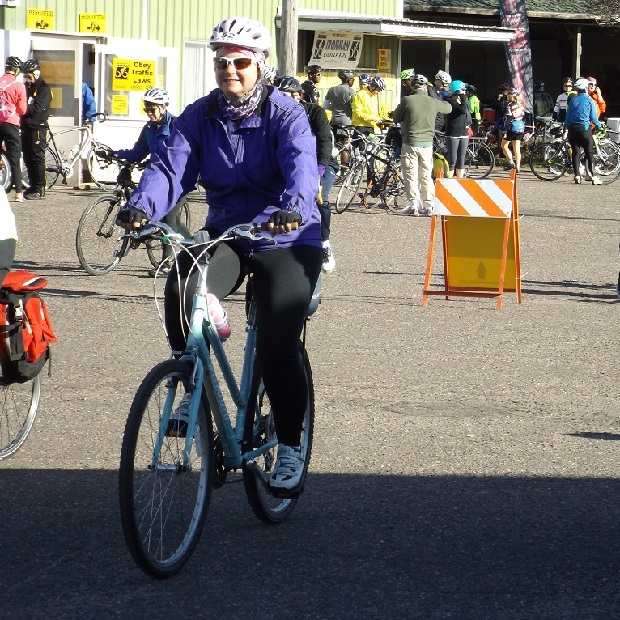 With 24-days remaining for the 50th Anniversary of the Minnesota Ironman Bike Ride it is always great to see bicyclists of all skill levels, fast or slow, join in on all of the fun regardless of the weather. 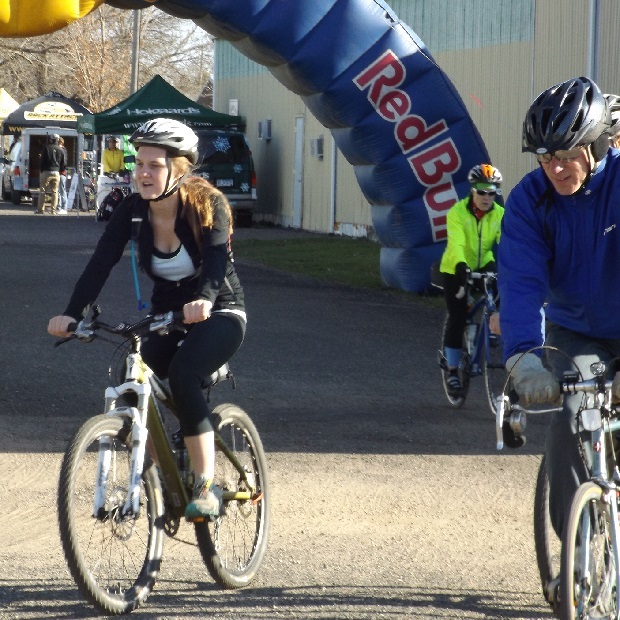 This entry was posted in News and tagged #FindYourNextAdventure, #onlyinMN, bike Stillwater, bike Washington County, Erik’s Bike Sponsor, Gateway trail, Minnesota Ironman Bike Ride, MN Bike Events, Park Tool Sponsor, Penn Cycle Sponsor, Spring bike event on March 30, 2016 by Russ Lowthian.